I was telling y'all about my recent bombardment with this verse. I stumbled on it twice again this week. Once was in a friend's post that is at the Ronald McDonald house waiting for her baby to be born so that it can have heart surgery. Say a sweet prayer for them. The second time was at the end of The Hiding Place. Betsie was thanking God for fleas because they kept the guards away and allowed her to share the gospel with fellow prisoners in the concentration camp. Puts in in prospective, doesn't it. I bought this to support an adoption. I love mine. 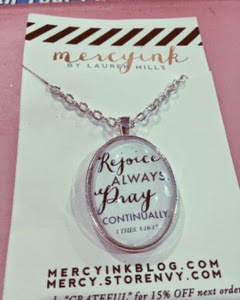 Check out the store. Y'all, She Reads Truth is an App! Get it. It's lovely. 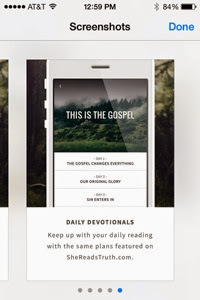 There are several short devotional studies on there. I haven't actually used this yet, but the color is ministering to me. 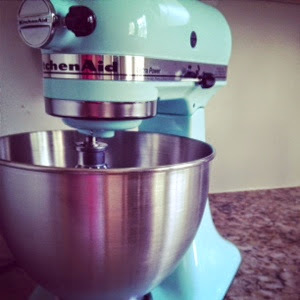 What do you like to make in your KitchenAid? My friend Amy sent me a link to this shirt and well, I bought it. I mean, it makes us sing. "She took the midnight train going anywhere." 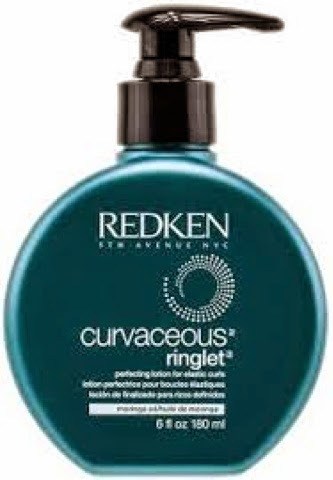 I use this on Yaya and it's amazing on those gorgeous ringlets. Holds all day in humidity. No need to fear the fro. So, my mama sent me a great and wonderful new brush from the Wet Brush people. 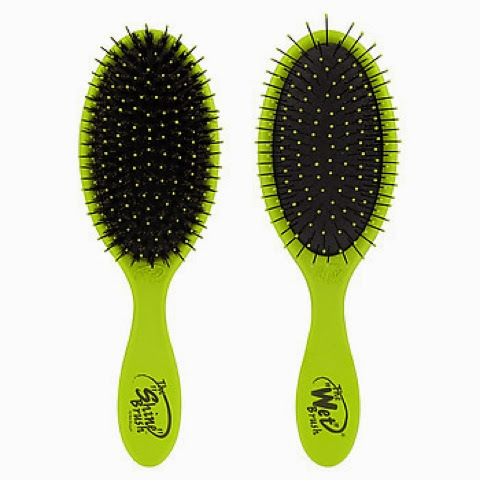 It's the Shine Brush. 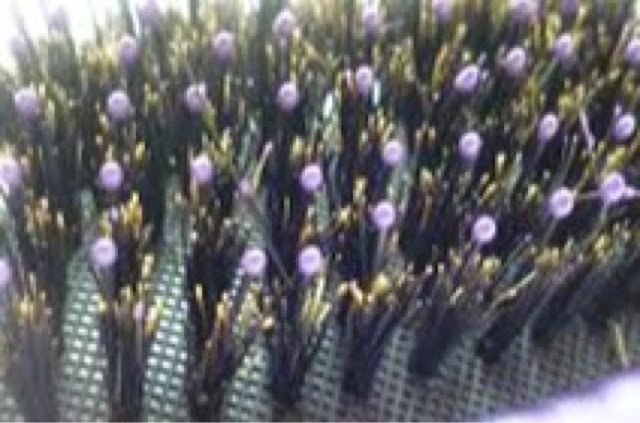 It has bristles in addition to the due tangling ones. Boar's head, I believe. I was really impressed by the shine it delivered. It works like the original with some chutzpah! We are going to look so good, y'all. I actually did sing : "She took the midnight train going anywhere." 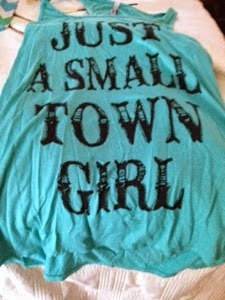 as I read the shirt and then laughed as I read your next line. Love it!